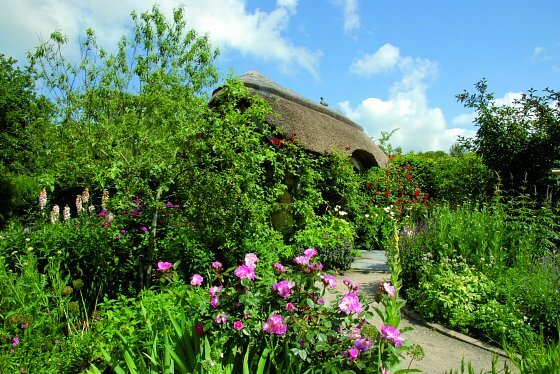 Have you been to Rosemoor Gardens in North Devon? 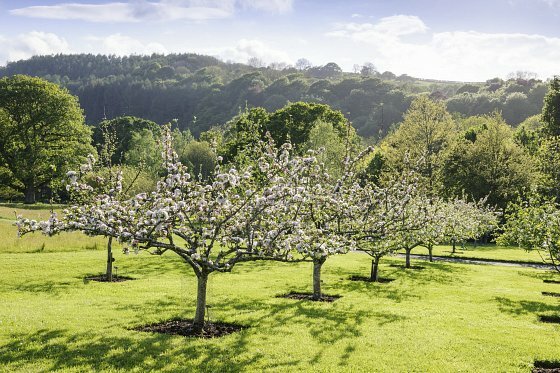 RHS Gardens Rosemoor is a must visit attraction when you stay with us at The Barnstaple Hotel. 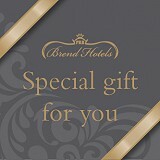 As our guest you will receive a special entry discount on entry, just ask at reception for more details. 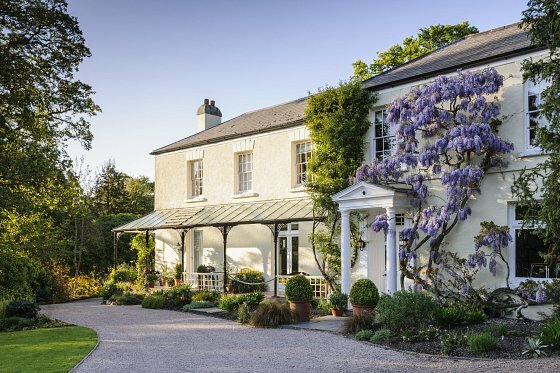 But what makes Rosemoor Gardens in North Devon worth a visit? 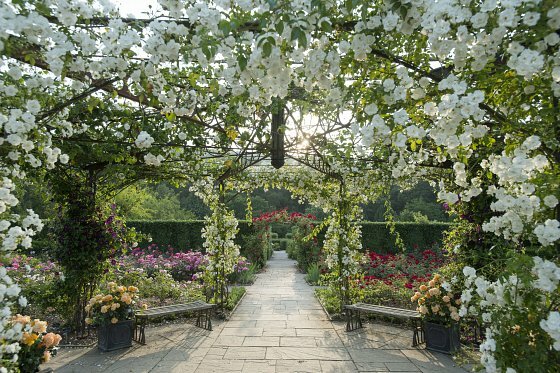 Below we’ve rounded up what there is to expect at Rosemoor, so whether visiting with friends, family, or as a couple, you know you’ll be getting a full day out. 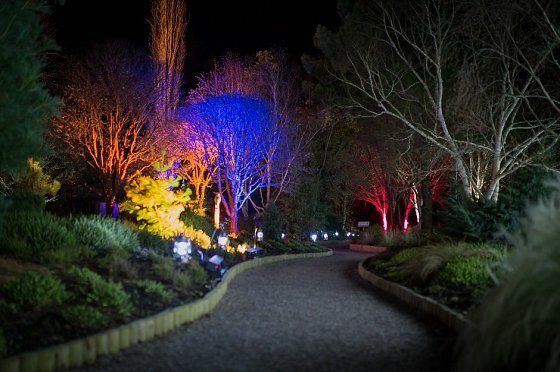 In the Rosemoor grounds guests can experience 65-acres of lovingly planted gardens alongside historic buildings, fruit and veg patches, an award-winning restaurant and a full calendar of events. All set in an area of natural beauty with a pretty wooded valley backdrop. Make sure you visit yourself to find all their hidden treasures next time you visit North Devon. Whatever time of year you visit, the gardens are a sight to behold. 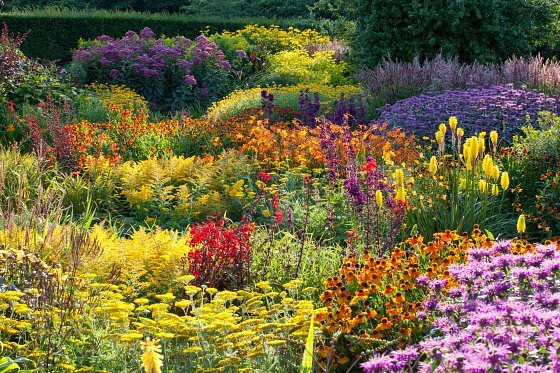 Split into several sections, there’s a sight to enjoy around every flower bed. One component of Rosemoor is the original garden by Lady Ann, a setting filled with a diverse collection of flowers. Another additional component of Rosemoor is the new gardens; formal and decorative spaces in the glorious countryside setting. There are of course many more garden strolls and hidden treats to find, that need to be seen to be believed. Plus there are all the facilities you need for a full day out and the gardens are suitable for wheelchairs and mobility scooters. There’s a What’s On guide on their website, displaying seasonal events, one-day get-togethers and many creative activities. Rosemoor is not just a garden, it’s a place anyone can get together to enjoy a range of activities. We've also attached their entertainment booklet below. The Rosemoor shop sells a range of gifts, plus other locally produced products such as honey and jams alongside fruit wines and liqueurs to name a few.